The City of Avondale has plenty to offer residents and visitors alike. 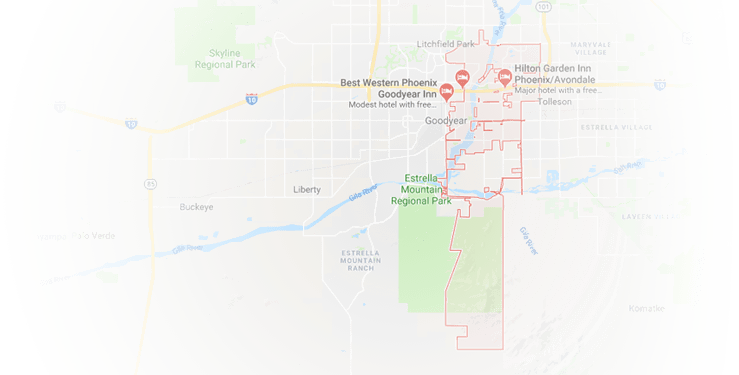 It used to be a farming community, but Avondale has since become a major suburb for Phoenix with shopping centers, outdoor recreational subdivisions, restaurants, and other amenities for everyone to enjoy. While Avondale is a lovely city, it’s a fact that the summers here in Phoenix are one thing, excessively hot. Then again, all will be well if you have a strong running AC system keeping your home cool. 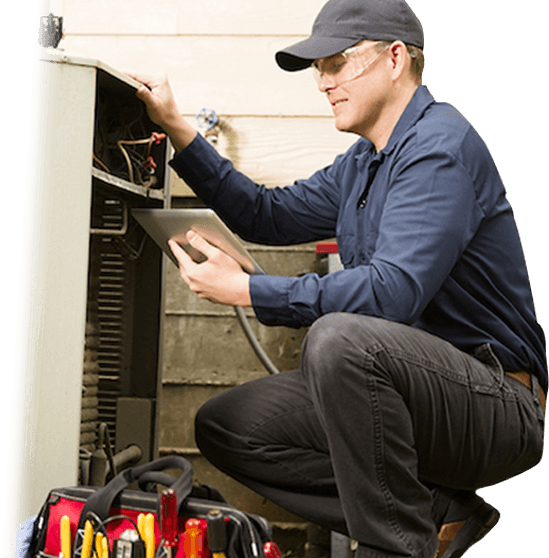 However, if your air conditioning unit is acting up, the best Avondale AC repair service will bring your unit back to life. This is where the team at Precision Air & Heating comes in. The most trusted HVAC company in Phoenix, Precision Air & Heating proves the most reliable Avondale air conditioning repair available. 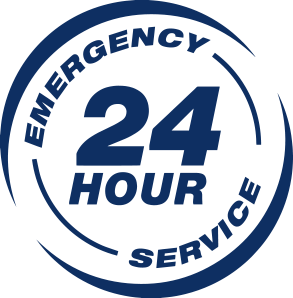 We are a locally-owned, 100% full-service HVAC contractor that offers not only top-notch AC repair, but a wide range of other air conditioning and heating services as well. Your HVAC unit requires maintenance work to keep it running at an optimum. Just like your vehicle needs maintenance, so does your HVAC unit. Annual maintenance will keep it running at an optimum. A complete AC tune up can spot problems before they create more expensive repair or a down unit, and they can add to the longevity of your AC unit too. 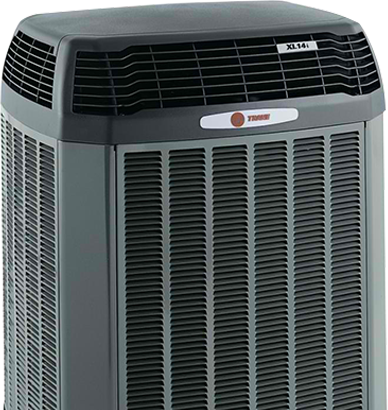 With an AC unit running at maximum because of a good AC tune-up job, you will save a lot of money on your energy bills. On top of a more energy-efficient operation, well-maintained heating and cooling systems get an extended lease on life, making them last for many more years than expected. Precision Air & Heating offers convenient and affordable maintenance programs that aim to improve and make your HVAC system last longer. Start with any of our programs, and you’ll get an HVAC system that will keep you and your family comfortable for years to come! At Precision Air & Heating, we have a team of HVAC experts who will do everything within its power to keep your current HVAC system running smoothly for as long as possible. However, when the time to replace your old AC unit comes, you can rely on Precision Air & Heating to help you find and install a new AC unit. Precision Air & Heating also offers services which include duct cleaning, attic insulation, and radiant barrier protection. It’s hard to imagine living in Avondale and seeing your AC unit break down in the middle of summer. An AC breakdown during the summer qualifies as an emergency in Avondale, and we at Precision Air & Heating are well-prepared to deal with such situations. With our 24-hour emergency ac services, we can address any air conditioning problem as soon as we get the call. For almost 24 years, Precision Air & Heating has given our customers the best available services for air conditioning, heating, and home energy cost reduction. 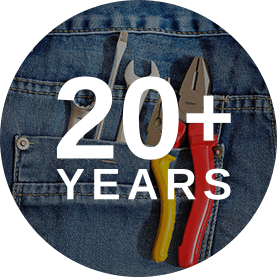 Our staff is always trained with the most up to date knowledge on repair, installation and maintenance of HVAC systems. Precision Air & Heating also serves Phoenix, Mesa, Peoria, Tempe, Scottsdale, Glendale, Gilbert, and Chandler.